Bright Christmas Tag Brush Pack - Free Photoshop Brushes at Brusheezy! Now that Christmas is on its way, you're sure to be buying lots of presents for your friends and family. Use this new Bright Christmas Tag Brush Pack to help you mark which pair of knitted socks goes to whom, and which new electronic gadget you'll keep for yourself. These new Christmas tag brushes would also be the perfect thing for creating greeting cards to sell or holiday party invitations. Rather have the vector pack? 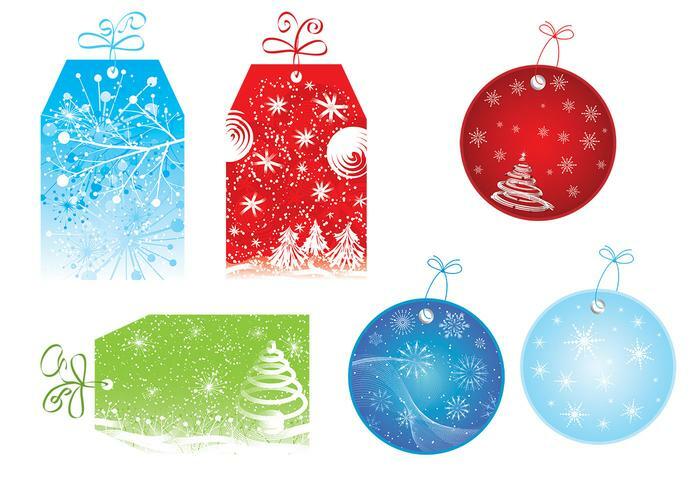 You'll find the <a href="http://www.vecteezy.com/holiday-seasonal/58985-bright-christmas-tag-vector-pack/premium">Bright Christmas Tag Vector Pack</a> over on Vecteezy!